Reification occurs automatically with no additional mechanism required, for the vibration of the resonator at its characteristic frequency automatically regenerate its characteristic pattern back on the plate. Therefore if a noisy or irregular or incomplete pattern of damping is presented on the plate, the resonance resulting from that input pattern will set up the nearest matching standing wave pattern, which in turn will activate the corresponding resonator. The vibration of that resonator in turn will reify or complete its pattern back on the plate, automatically filling-in any missing features, as suggested in figure 5 A. This property of the Harmonic Resonance model corresponds to the perceptual tendency to perceive complete objects even when portions of them are occluded. Thanks for helping me find my B-spot Tom. After all these years I think I had my first optic-gasm. Harmonic resonance is far too linear a model to apply well to brain phenomena. The entrainment of coupled attractors (limit cycles or chaotic motions) is far more plausible, but is essentially non-linear. To avoid getting buried in the equations, I recommend http://www.amazon.com/Dynamics-Geometry-Behavior-Ralph-Abraham/dp/0201567172. Nice stuff, Tom! Right on the spot! I’ve tested the basic effect several times before but it hasn’t lost its appeal yet. Have to try the face-disappearing trick in some boring meeting soon, I guess. 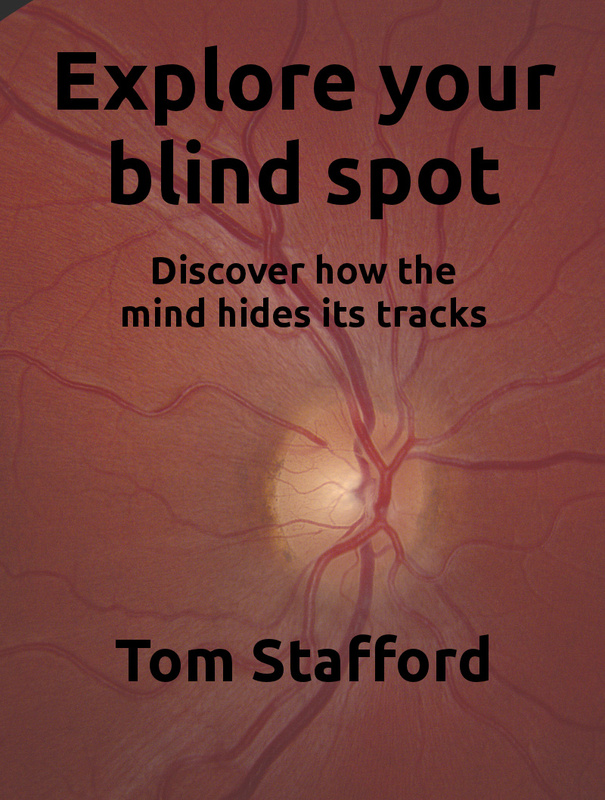 Your marvellous book Mind Hacks contains such a cornucopia of interesting stuff for the larger public that you can keep up the good work for some time!